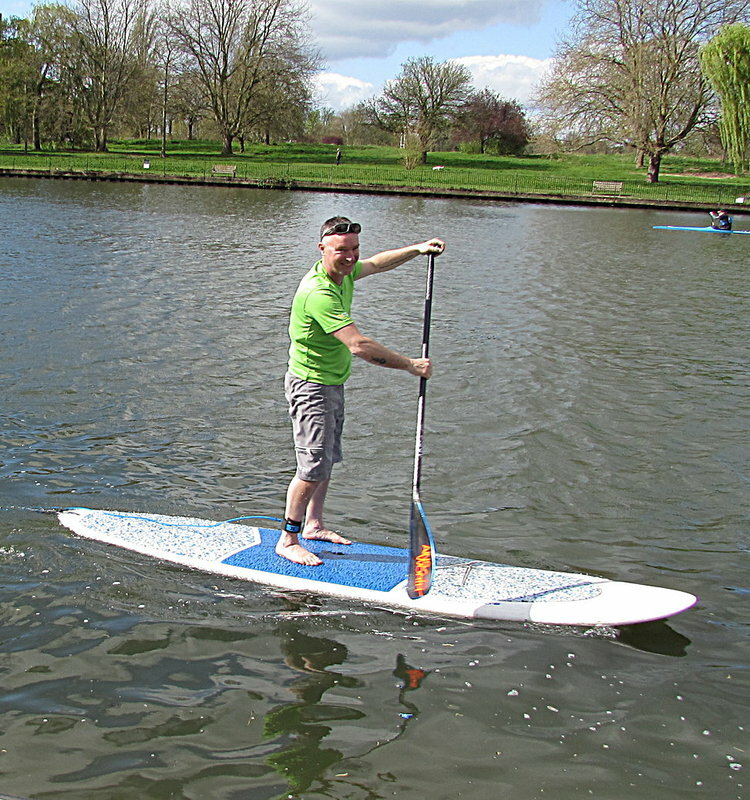 Albany Outdoors is an accredited outdoor, adventure and water activity centre by the Thames in Kingston. Albany Outdoors has a lively atmosphere with activities taking place at the centre and off site locations. Young people from age 8 - 18 years can take part in activities such as off road cycling, canoeing, kayaking, stand up paddling (SUP) and much more. Take a look at our site in the Community Section of this website to find out more or go straight to our booking site. If you fancy getting on the water, or trying something new, why not give us a call?